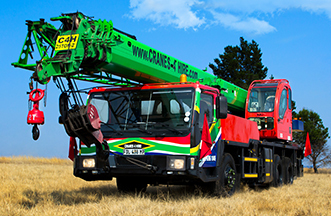 Cranes 4 Hire – Getting it done! Contact Cranes 4 Hire cc help your next project Big or Small we do it All! Not sure what size crane you will need? Give us a call. 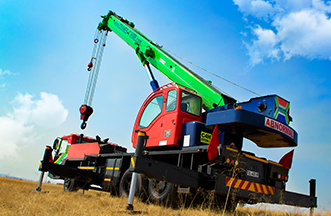 Cranes 4 Hire cc has been recognized by its clients as the best service provider for crane hire in the Mpumalanga province. 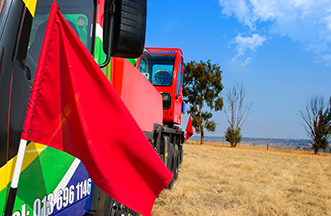 Our fleet offers reliability, accurate lifting and good service delivery. We will tailor any lifting requirement to the customer’s specifications and needs. Well maintained equipment offering the latest technology. 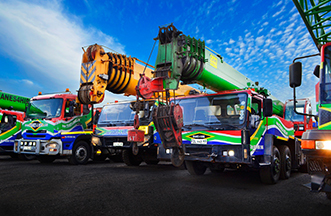 Experienced and qualified crane operators to ensure load lifting is precise and on time. 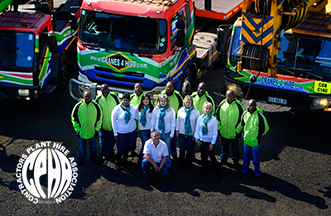 Cranes 4 Hire cc is a member of the Contractors Plant Hire Association (CPHA)Since 1997 the company’s fleet has grown to include cranes from a small 8 ton truck-mounted mobile crane to 140 ton mobile crane.